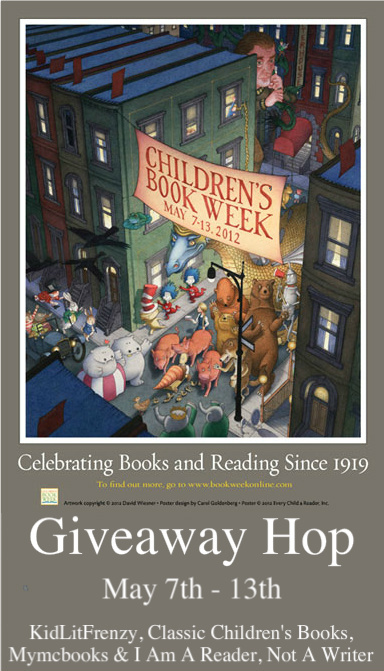 Little Zombies: Children's Book Week Giveaway! 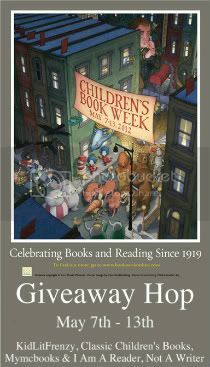 Because it's Children's Book Week and because it's Spring, we've decided to make it a Spring Cleaning Children's Book Giveaway! So let's get some books into our children's hands! The Candy Shop War By Brandon Mull. Read review here. Books range from Like New to used. For more giveaways to the blog hop click below to see other websites. No problem that you were late. I readded you to the linky. Thank you so much Kathy! We really appreciate it! We were signed up on our ZombieMommies.net website originally, but decided to put it on our new LittleZombies.net site that's geared towards children reads. Thanks so much for the giveaway! Both of these books seem great. I loved Fablehaven by Brandon Mull- but haven't read The Candy Shop Wars. Thanks for visiting us! If you liked Fablehaven, I think you'll like The CSW too. I just posted a review on it. Thanks you! We've loved both less books!